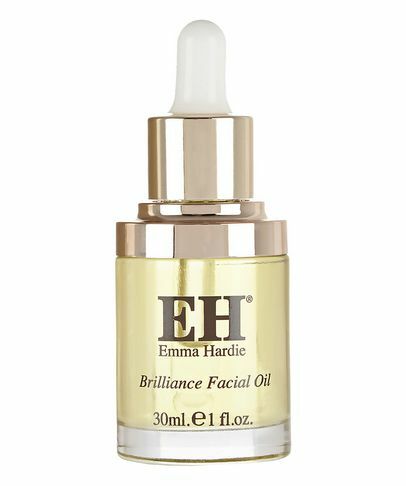 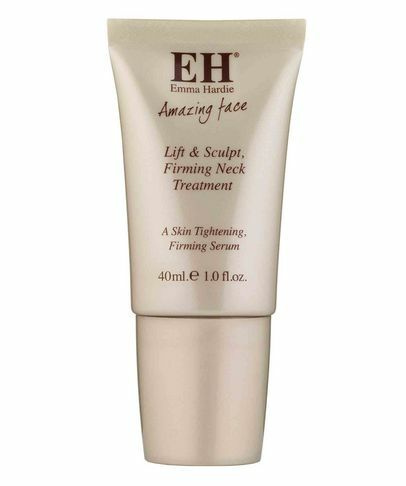 In 1996, Emma Hardie introduced her unique Natural Lift and Sculpting Facial, which set the beauty industry a-buzz with praise for its miraculous ability to firm, plump and enhance skin’s resilience. 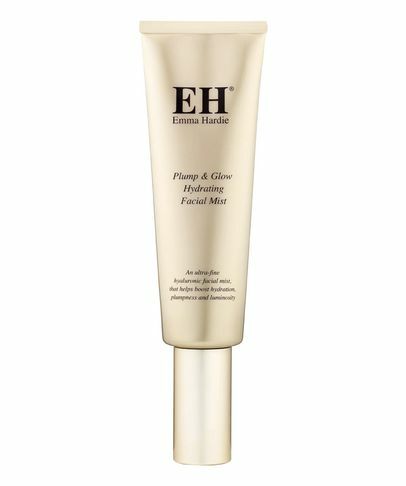 Emma’s passion stemmed from her own experience – she suffered from a long and debilitating period of illness, which left her with wasted muscles, and the determination to forge her own, naturally-focussed path back to strength and wellbeing. 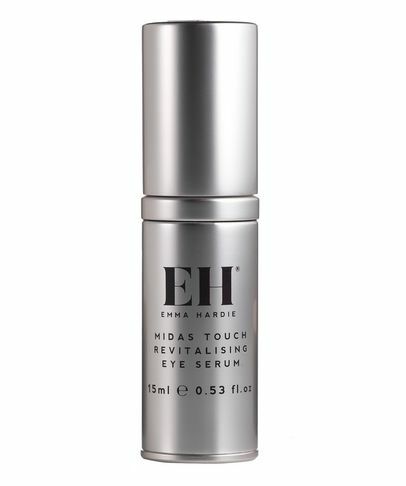 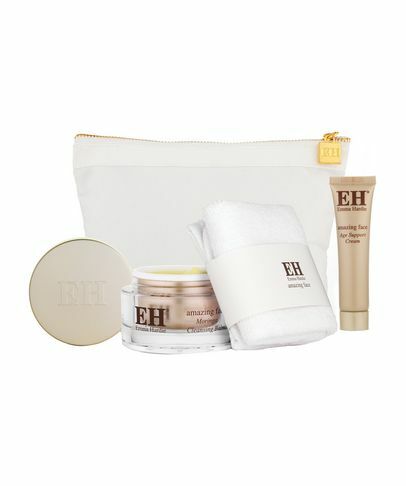 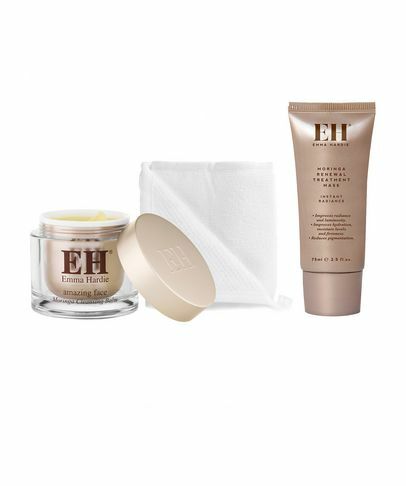 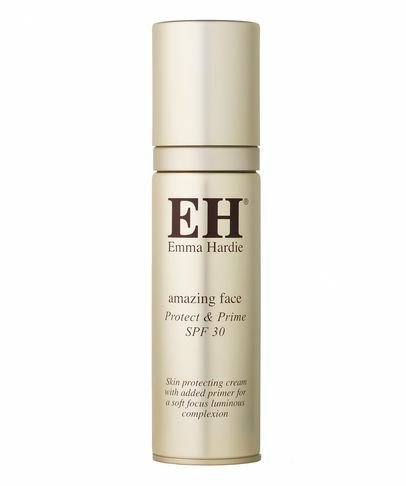 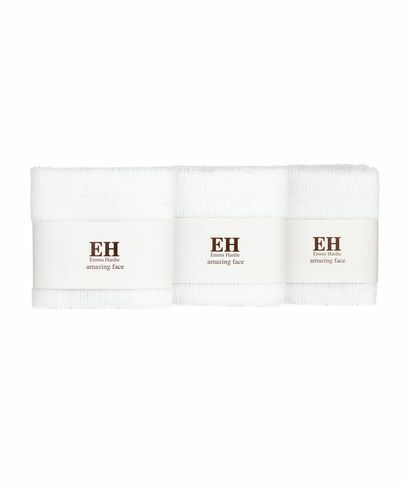 Her new mindfulness, not only benefitted her body – but her skin – and Emma Hardie Skincare was born; a capsule collection of multi-purpose products, developed for use with prescribed application techniques so the woman at home could indulge in an everyday facial. 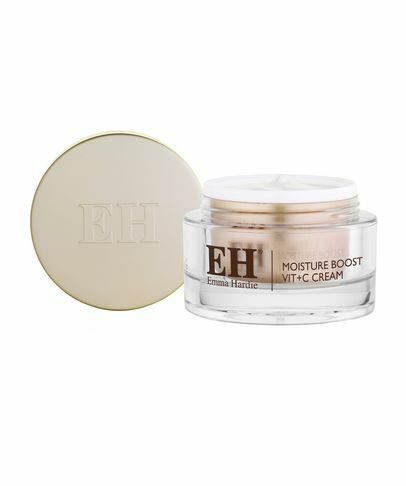 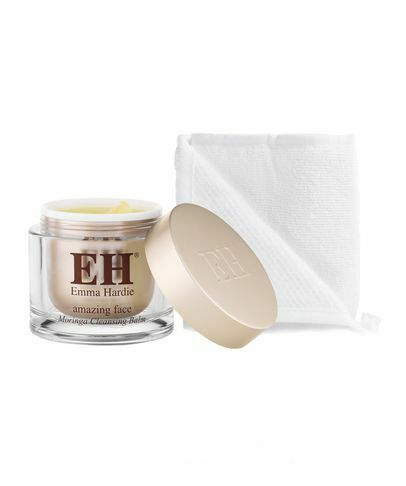 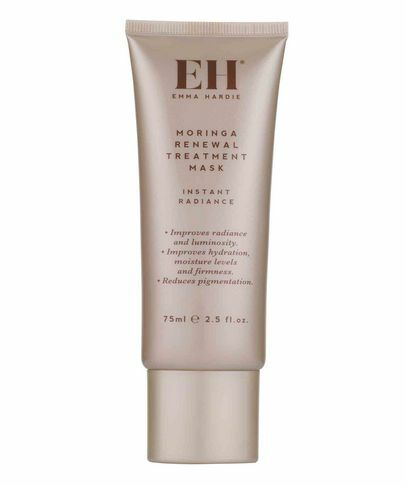 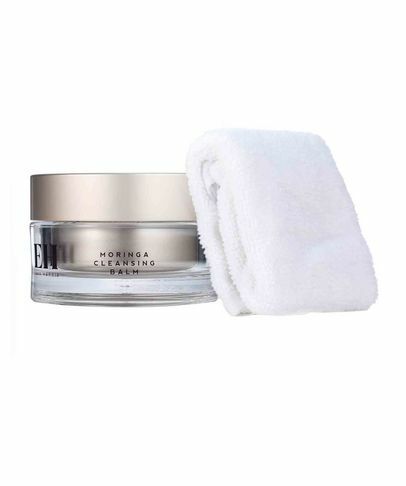 Her best-selling Moringa Cleansing Balm is totally deserving of its (never-ending list of) accolades; moringa seed is at the heart of Emma Hardie’s range – a renowned tissue-strengthener and potent source of skin-essential vitamins, minerals and antioxidant-rich phytonutrients which help to rehabilitate dulled skin and recover its youthful vitality.